Brilliant new cars and the bargain used alternatives | What Car? The Zoe’s main strength is that it feels like a conventional, stylish, nippy small car, and just happens to cost pennies to run. 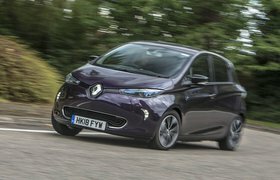 The electric motor has enough shove for the Zoe to lead the charge away from traffic lights, while a recent upgrade to the batteries lets you cover 230 miles between charges. Meanwhile, the interior has room for four to sit in reasonable comfort. Even the boot is larger than you’ll find in many regular small cars; it's easily big enough for a family's weekly shopping. 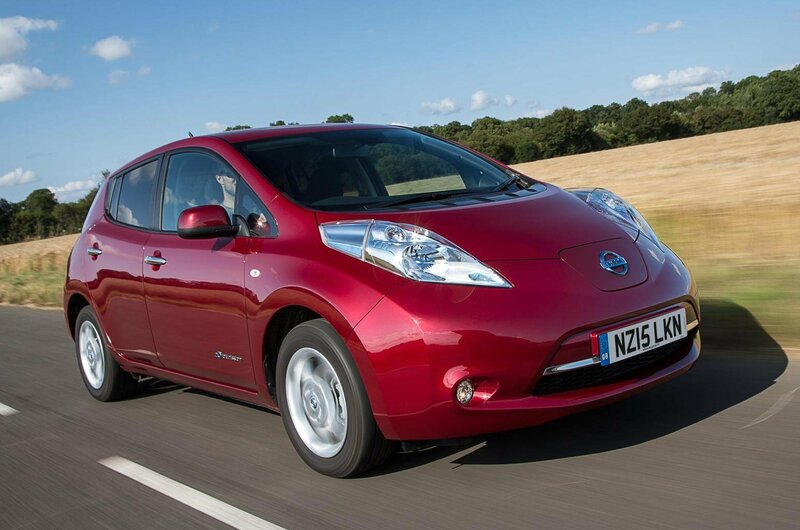 Used electric cars can be quite hard to find as they’re pretty rare – but not so with the Nissan Leaf. 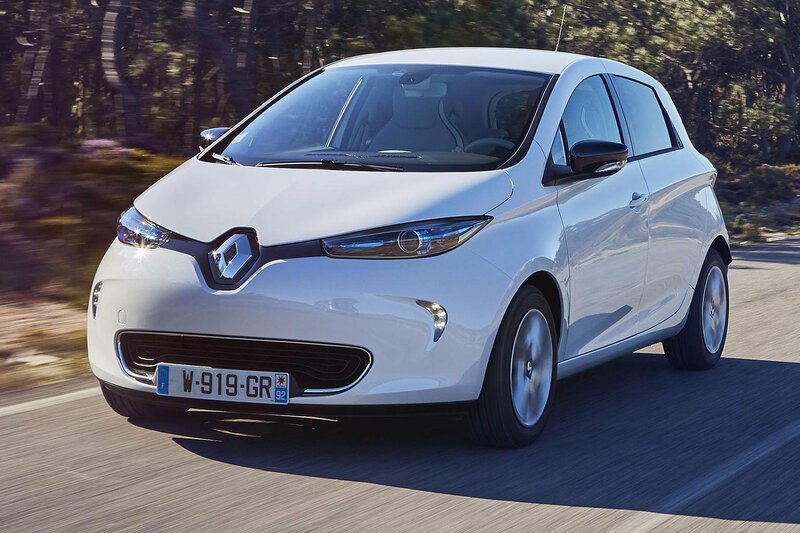 It’s by far the best-selling electric car in the UK so far, which means second-hand examples are relatively ubiquitous. It’s also an absolute doddle to drive, extremely reliable, and big enough to take as many people and as much luggage as a petrol- or diesel-powered family car can. Just make sure you can live with the rather limited range before taking the plunge. 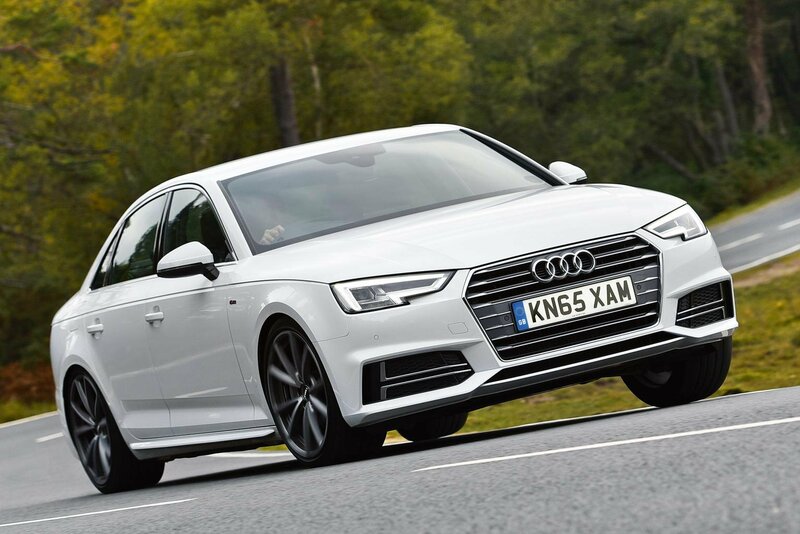 You don't get something for nothing, they say, but the Audi A4 challenges that theory, because it's available with a gutsy and super-smooth 3.0-litre diesel engine that's barely any thirstier than the 2.0-litre diesels in rivals. The A4 is also one of the most spacious cars of its kind. And its exquisitely built interior offers the quality of a luxury car’s, and a host of tech to enjoy. 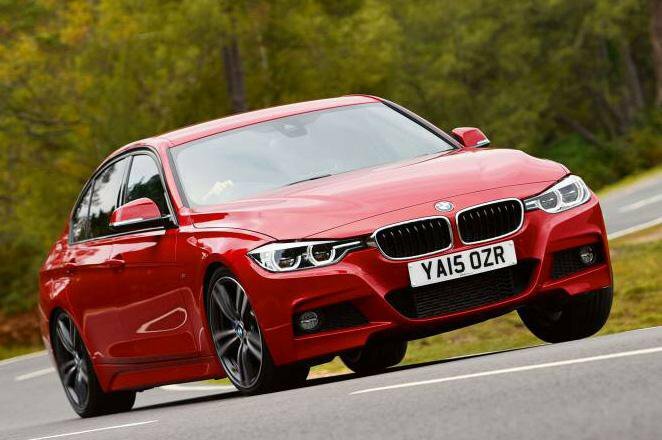 Whether you pick one of the smooth, turbocharged petrol engines or the incredibly efficient diesels, the BMW 3 Series is punchy, great to drive, well equipped and classy inside, with high-quality materials and plenty of space for four. It’ll cost you less than you think, too, and its huge popularity means there's loads of used examples to choose from. 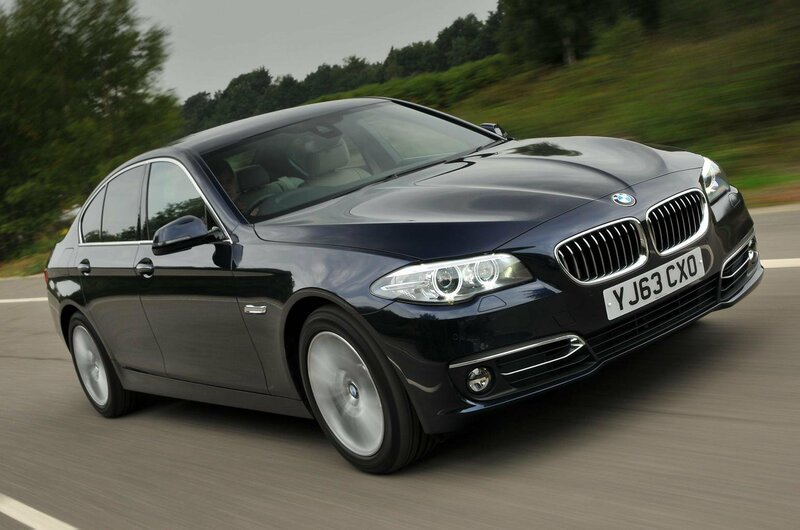 Few cars are as complete as the new BMW 5 Series. It rides incredibly well, is entertaining to drive and shuts out wind and road noise better than some big saloons that cost three times as much. Then there’s its interior, which has lots of space for four, a generous standard kit list and a classy feel that makes it a pleasure to sit in. 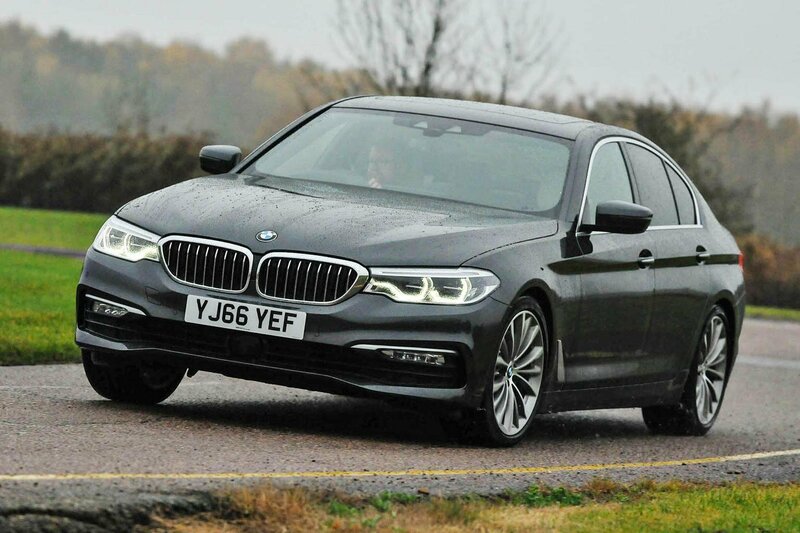 The 520d version’s 2.0-litre diesel engine can even average more than 43mpg in realworld driving, completing a fantastic all-round package. The previous-generation 5 series might not be quite as good as the latest one, but it has similar strengths and was the best car of its kind throughout its life. Smooth, classy, quiet and cosseting, it also offers comfortable seats, plenty of equipment as standard standard, a superb entertainment system and a wide choice of engines that combine power with efficiency.